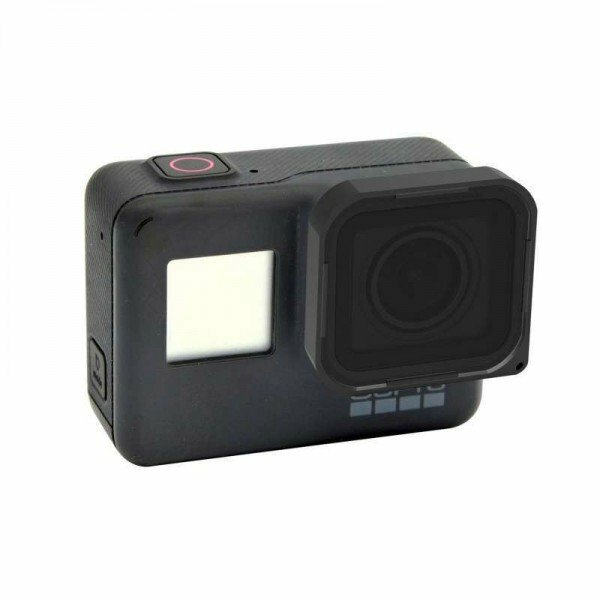 The GoPro Karma Hero 6 Black ND1000 Filter from Freewell is designed to slow down the camera’s shutter speed by 10 STOPS. This helps to take excellent pictures in long-exposure mode. Freewell multicoated ND1000 filter (4 Grams) – This filter is designed to cut light from entering the lens by 10 f-stops, which makes it ideal for filming in the brightest daytime lighting conditions. The ND optical glass works effectively to slow down the shutter speed low enough to get crystal-clear footage of objects in motion. The filter prevents the unwanted ‘Jello’ effect often seen and provides smooth footage with natural-looking blur effect. 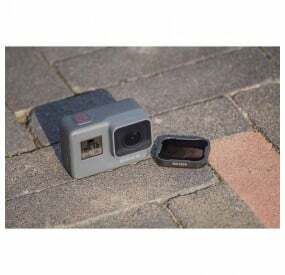 The GoPro Karma Hero 6 Black ND1000 filter from Freewell is best-suited for long-exposure photography, especially of objects in motion. This filter also helps by preventing unwanted lens flare from the sun from spoiling the picture.